We are really passionate about family travel and were thrilled to have the opportunity to work with Eurostar and Voyages-sncf.com . 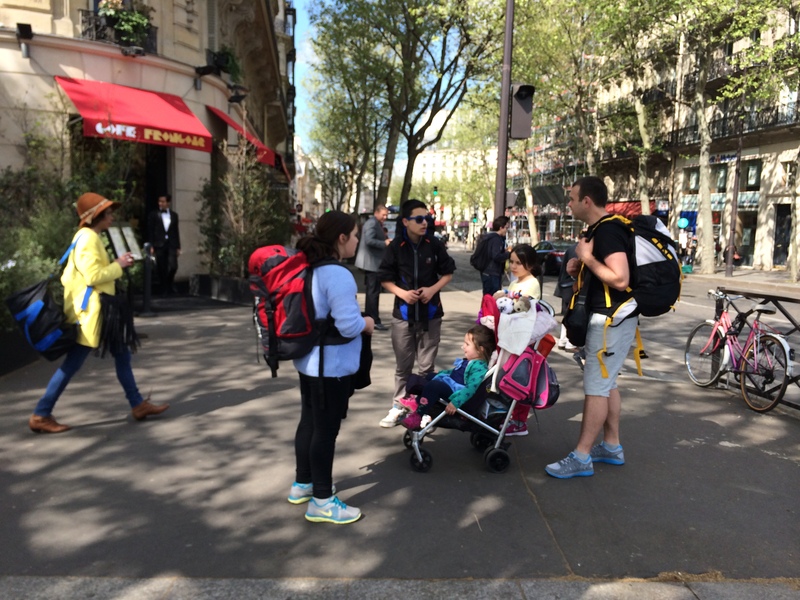 We thought it would be a great idea to backpack around Europe with 4 children in tow. When we shared our idea with family and friends, we were greeted with a number of wild responses. Half of whom thought we half crazy for even attempting it. I seemed surprisingly optimistic but my nerves started to creep in the closer we got to leaving the UK. 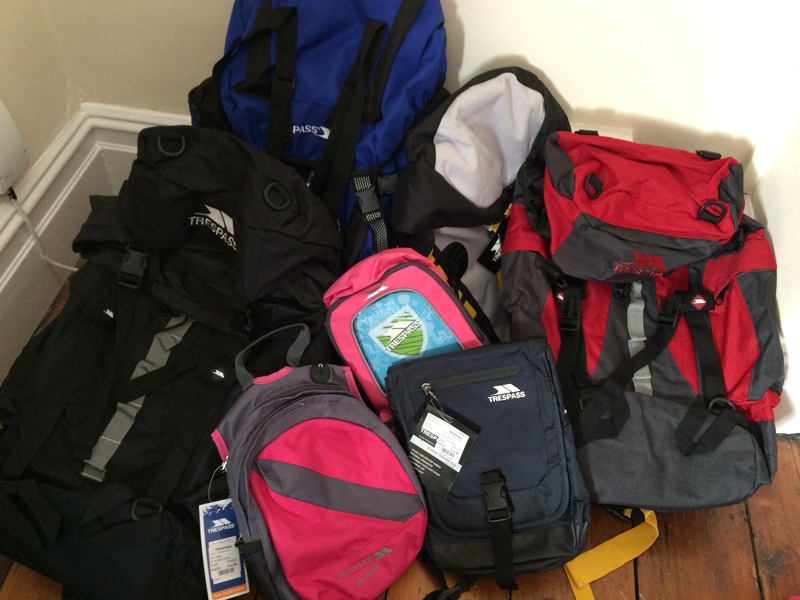 We visited the Tresspass shop and bought different back packs for each of us. Even little Eva had a tiny bag for her teddies and colouring pencils. The key essentials! The idea of carrying these bags seemed a bit daunting. I am personally a suitcase fan and wondered what would happen if the children grew tired. With huge bags ourselves, I knew we wouldn’t be able to carry them all but resigned myself to the fact that if it all got too much, we could always offload or buy a suitcase! From the start, I have always been the practical one. 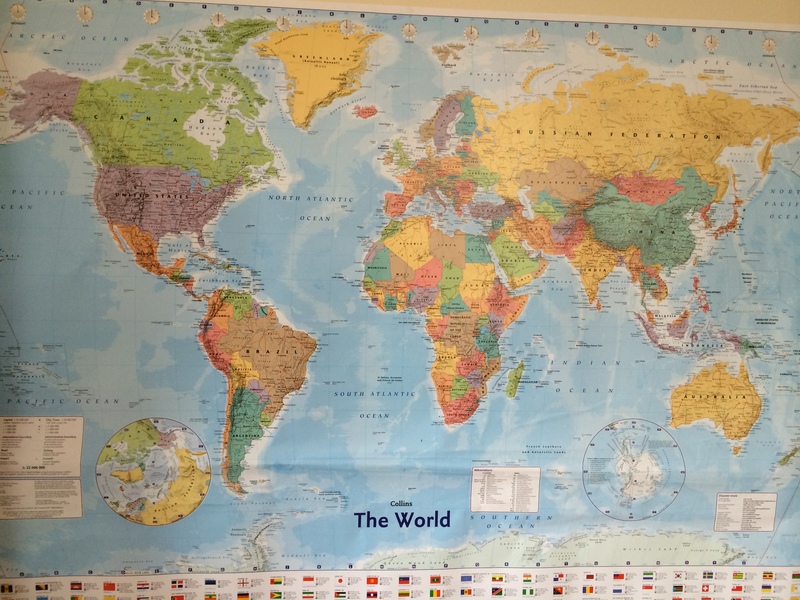 Realistically planning how far we could travel in one day, planning rest days and considering all of the things I have learnt about being a parent. If it was up to Dan and the kids, we would have just left and booked hotels and tickets as we went. The amount of planning before hand was quite intense. We went through different maps, planning different routes and figuring out how long each leg would take us. The objective was to cover as much ground as possible. The lovely Amanda from Voyages-sncf.com was incredibly helpful. We wanted to have the flexibility to travel and amend our journey if need be, so we bought 22 day Voyage rail passes which allow the freedom to travel around Europe for 22 consecutive days. For high speed trains, you need to pay a small supplement but if you are travelling on local trains which takes longer, they tend to be free. You have to fill in your pass with the date, time and destination before you board but it’s fairly straightforward. Once our passes our arrived and our currency had been changed, the excitement kicked in. We had a training day with our bags which involved us walking around all day with our bags on our backs. The kids thought it was great, I was wondering how long the excitement would last. 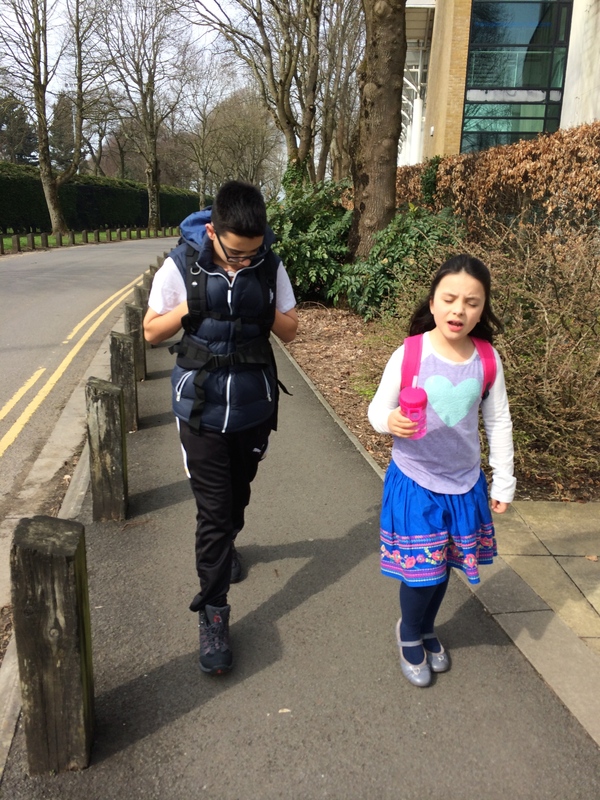 The bags were comfortable and I knew that a key part to us succeeding would be travelling smart and light. We have always been great adventurers and are really passionate about building memories with our children. Matthew is 14, Leah 12, Sienna 7 and Eva 2. They are all a variety of different ages but one consistent thing that works well with all of them is appealing to something they are interested in and like. For our travels, they each had their own books, cameras and devices to keep them busy on long journeys and for 3.5 weeks it worked well. 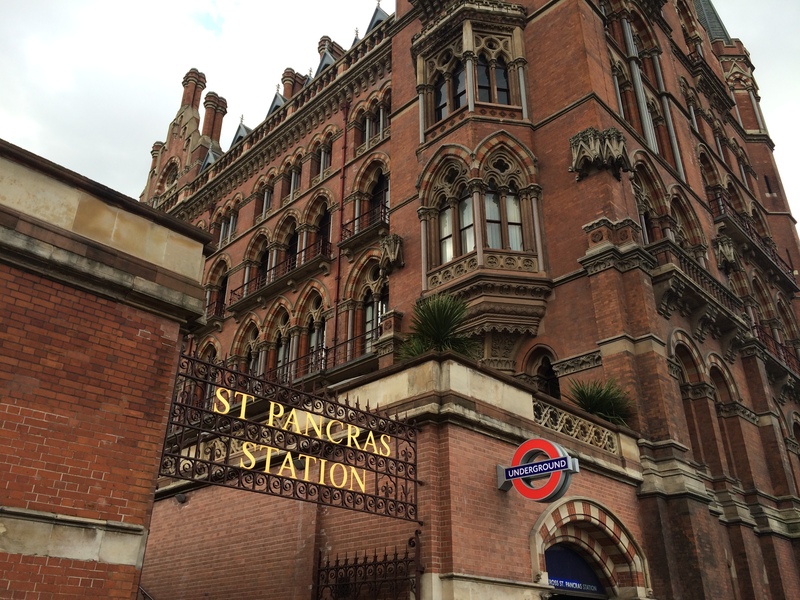 We arrived at London Kings Cross in the afternoon and checked into the Premier Inn which is across the road from the Eurostar terminal. 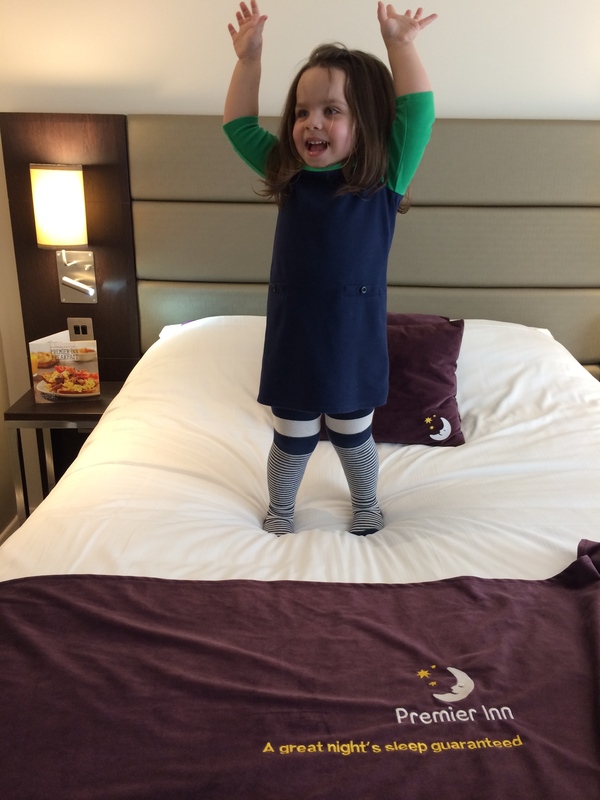 The staff were very friendly and I was really impressed with the rooms, beds and the fact that they offer a ‘Good night’s sleep’ guarantee! if you don’t sleep, they guarantee your money back. I wondered if this applies to the children? When staying in hotels, we always look at the space and functions of each room as there are so many of us. Eva stayed in with us and the older children stayed in the room next door. 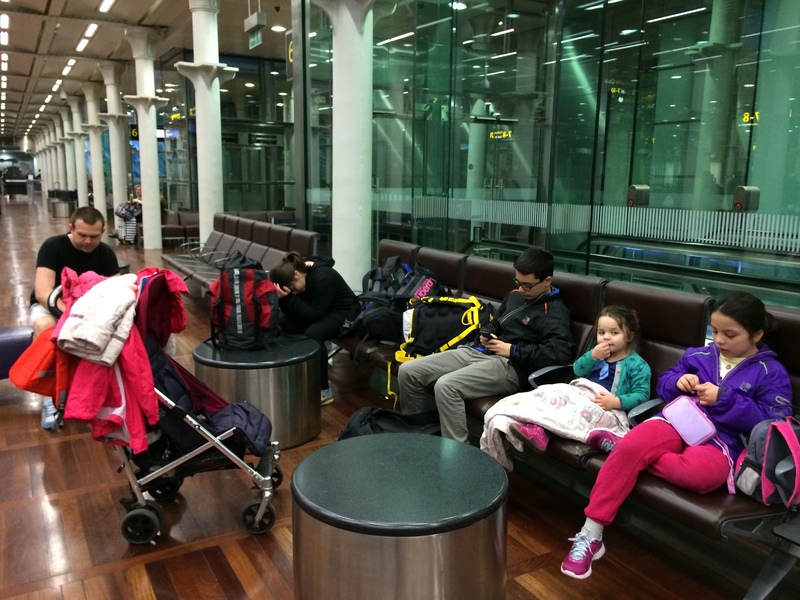 Everyone slept well and we got up early the next morning ready to catch the Eurostar. The Eurostar is my favorite way to travel with the children. I find airports almost impossible. It’s stressful, the staff mostly unhelpful and to be perfectly honest, it’s very hard work. The ease of the Eurostar has always appealed. The staff are always on hand to help. We simply got to the terminal 45 minutes before departure, had our luggage scanned and passed passport control. Even though you have to go through each point, there is no pressure. The staff are friendly and if you need assistance, they will help you. Which is always great if you are travelling on your own with children. The seats onboard are comfortable, you can recline the seats if you want to and we found that the children soon settled down. Being able to get up and walk to the restaurant was a huge plus. As with Eva being so small, it’s just a nice break from asking her to sit still. In just over 2hrs we had arrived in Paris and were trying to navigate our way to Barcelona.